For when your Zombie Apocalypse needs more Zombie. If you've been holding out on picking up Dying Light, whether from budgetary concerns or a crippling fear of the undead, you're in luck. February 9th is the world-wide release date for Dying Light: The Following - Enhanced Edition which is a clear front runner in the prestigious "Longest Title of a Video Game in 2016" award. Coming in at $59.99, Enhanced Edition provides "The Following" expansion pack, the Bozak Horde Mode, Cuisine & Cargo mode, Be the Zombie mode, and the Ultimate Survivor Bundle, complete with all other updates. It's the most zombie-littered parkour experience to date. Check out the trailer for this NEW version of the game. For the last half year we've been working on a ton of enhancements that we're going to make available to everyone. We're adding bonus post-game content, a Nightmare difficulty level, nearly 100 new animations, new NPC models, advanced AI behaviors, and more. 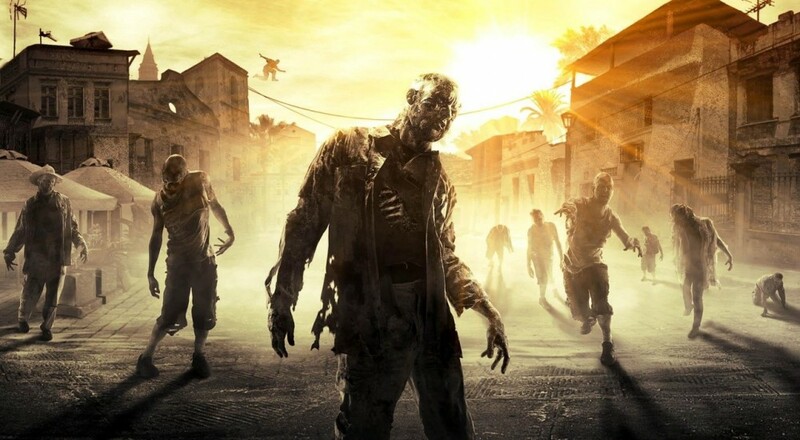 Techland bills DL: TF - EE as "the definitive zombie experience," which I've got beef with. The "definitive zombie experience" is probably becoming an actual zombie, then wandering the streets in search of those succulent pink brains and infecting all of your loved ones. Then it's probably banding together and devouring all of the still living humans until you've eaten them all. Why don't we ever see what happens after all the humans are dead in the zombie apocalypse? Do you think one of the zombies stands up and says "Hey guys, we've eaten them all. We can start doing regular things now. Jerry, you're an accountant. Barbara, astronaut. Let's go, shambling corpses. It's time to make a difference."